NEPAL. Nepalgunj. 2005. 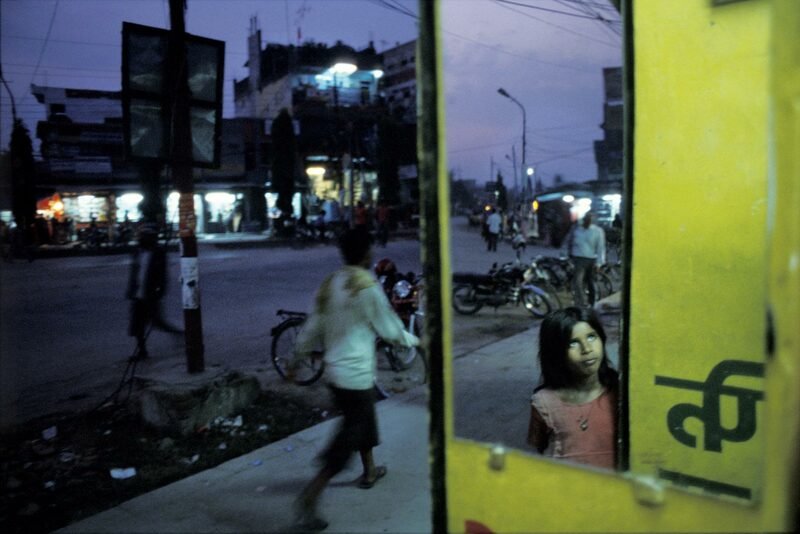 Streetscene from Nepalgunj, the biggest government-controlled city in Western Nepal.